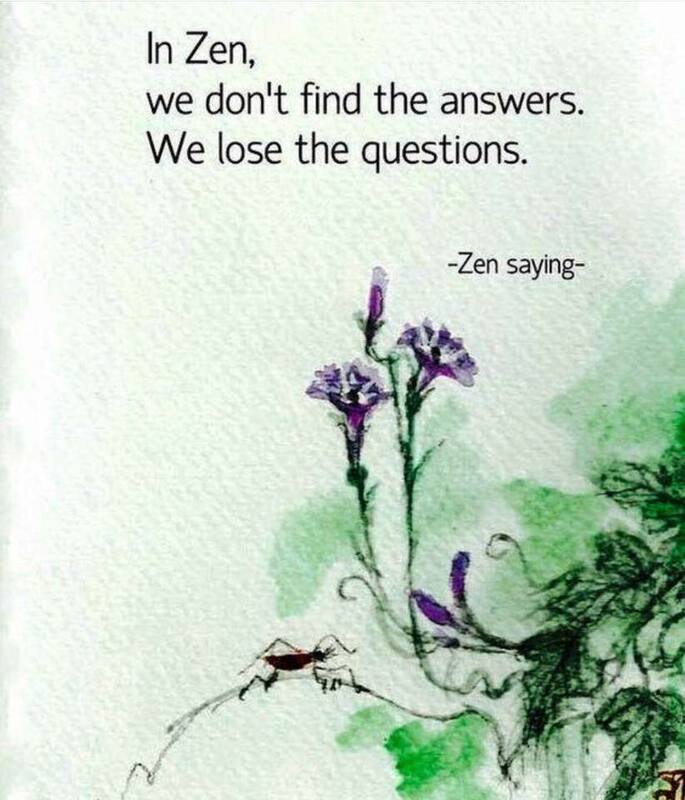 Zen… | Learn! Think! Create!